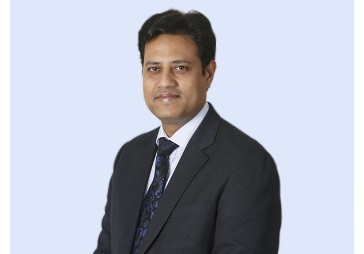 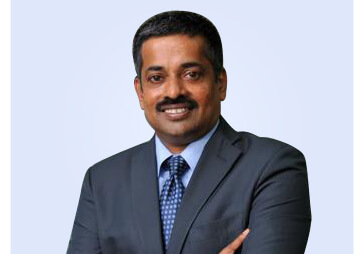 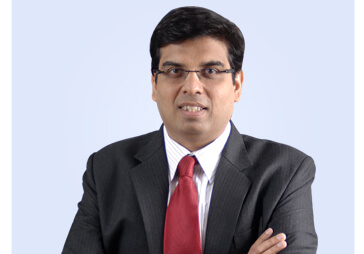 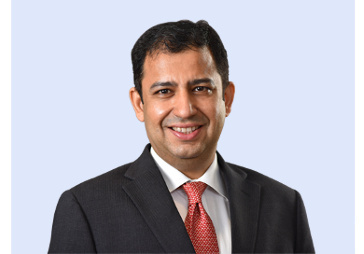 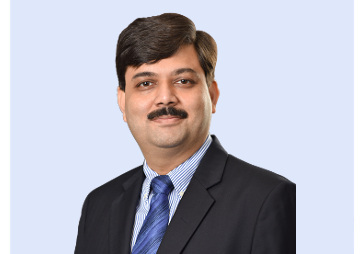 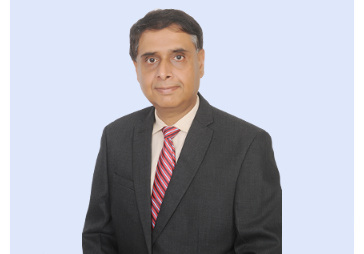 Nitin Rao is the Chief Executive Officer of Reliance Wealth Management Limited. 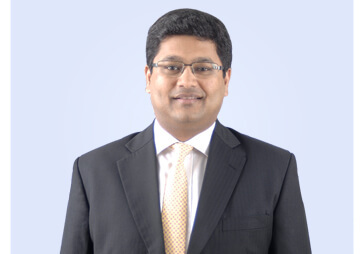 He has had a multi-disciplinary career of 28 years in the financial sector across equity research, stock broking, product management, distribution of financial products, high networth and private banking. 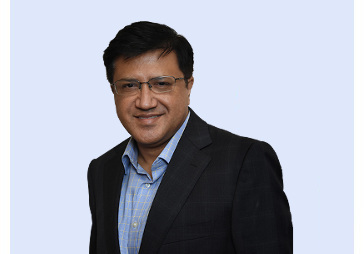 He is an engineering graduate from the College of Engineering, Pune and has a Masters in Business Administration from the Symbiosis Institute of Business Management. 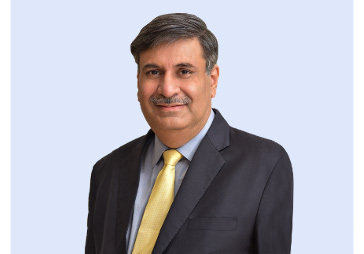 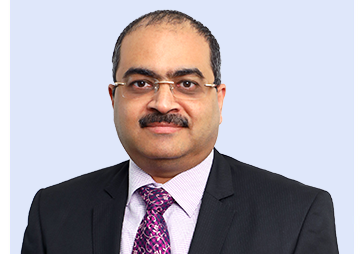 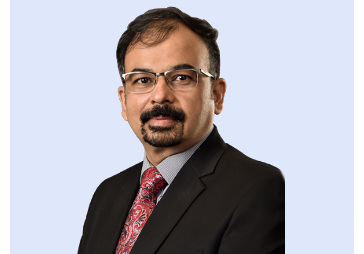 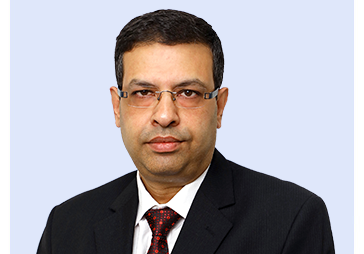 Prior to Reliance Wealth Management, Mr. Rao has worked with HDFC Bank for almost 19 years, where he played a key role in building a successful multi-segment wealth management business which has been recognised across the industry.